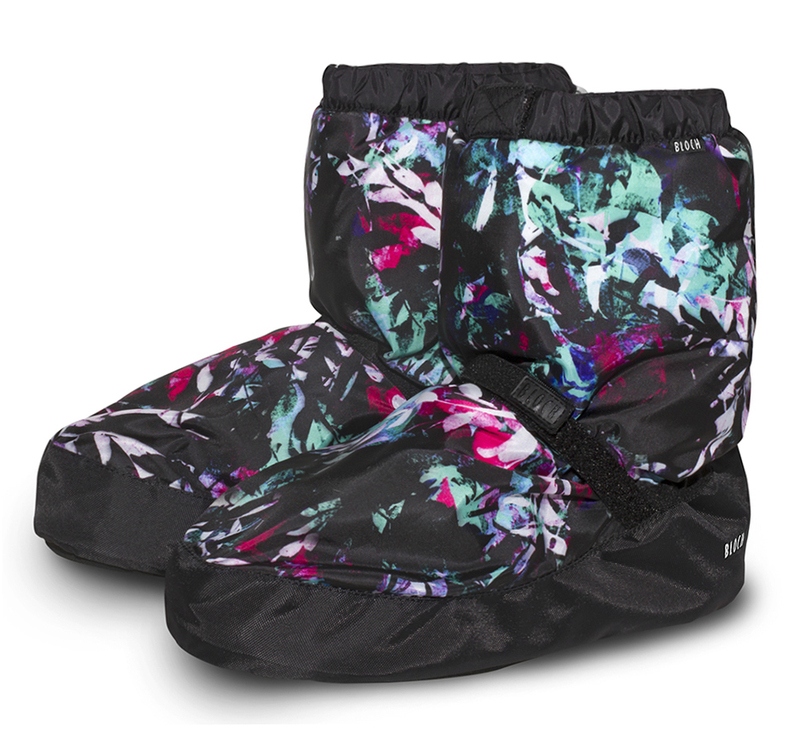 Dance Shoes are the foundation of your performance, providing you the support needed for a flawless routine. In addition to being extremely supportive, our shoes provide maximum durability to withstand the wear and tear of long performances. The New York Dancewear staff has been involved in the industry as students, teachers, and professionals, which gives us the experience we need to help you find the perfect dance shoes. 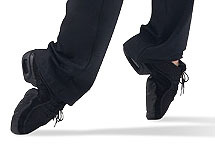 Whether you’re looking for ballroom shoes, tap shoes, or pointe accessories, feel free to browse our large selection and choose the best shoes for your routine! Capezio dance shoes was founded in 1887 in a small shoe store located near the old Metropolitan Opera House in New York City. Owned and operated by Salvatore Capezio, the store quickly gained recognition as the premier resource of high-quality, exquisite dance shoes, a reputation endorsed by Anna Pavlova and a host of famous performers. 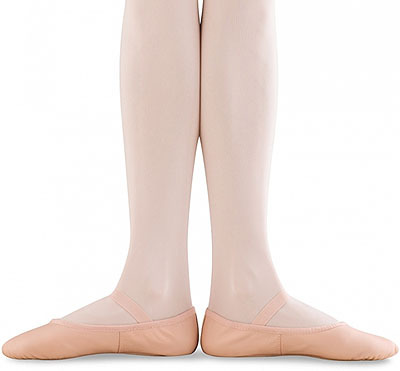 For dancers of every genre and disciple, Capezio is the gold standard. 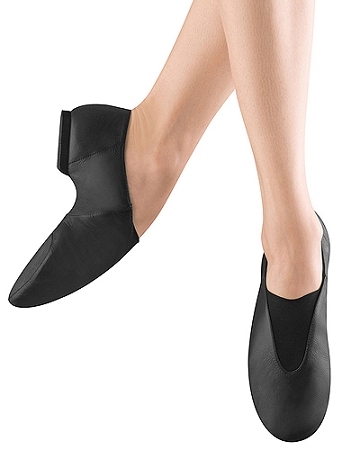 In modern times, Capezio dance shoes have been featured in Broadway musicals like Wicked, Mamma Mia, and The Lion King; television shows like Dancing with the Stars, Gossip Girl, and Saturday Night Live; and movies like Black Swan or Elf. Bloch dance shoes were first created to help a struggling dancer stay en pointe. The brand’s founder, Jacob Bloch, offered to make her a proper pair of shoes for her routine, and from there the Bloch dance shoes brand was born. 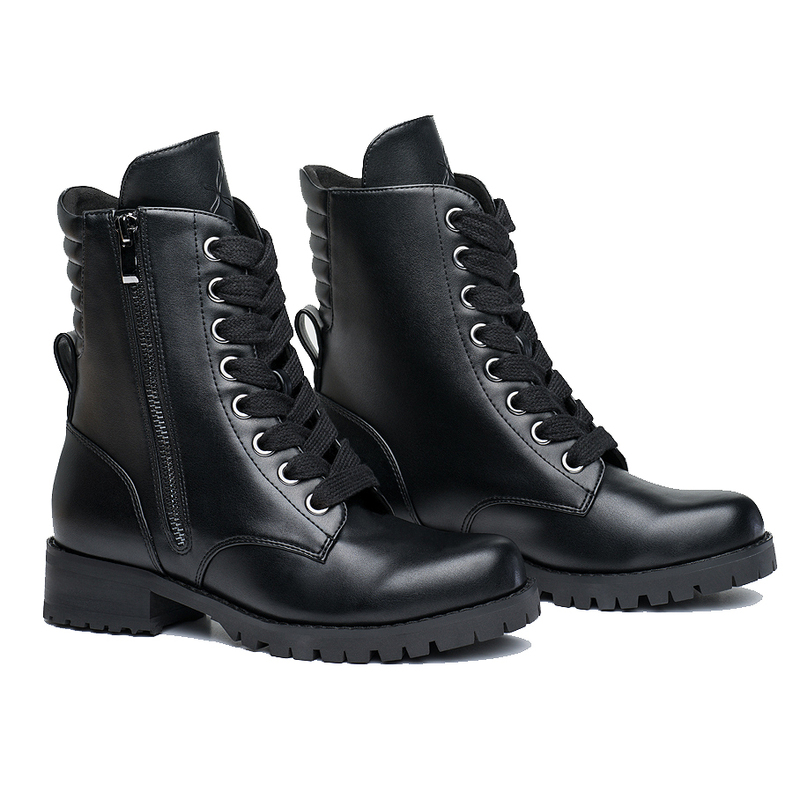 Situated in Australia, the company is dedicated to meeting its founder’s ideals of innovation and of combining beauty with practicality. Bloch now offers options for every discipline, from pointe shoes to character shoes. In addition to Capezio and Bloch, New York Dancewear offers options from a multitude of other brand names. Whether you’re looking for jazz, pointe, character, ballroom, or tap shoes, we're here to help you find the perfect dancewear for your routine!